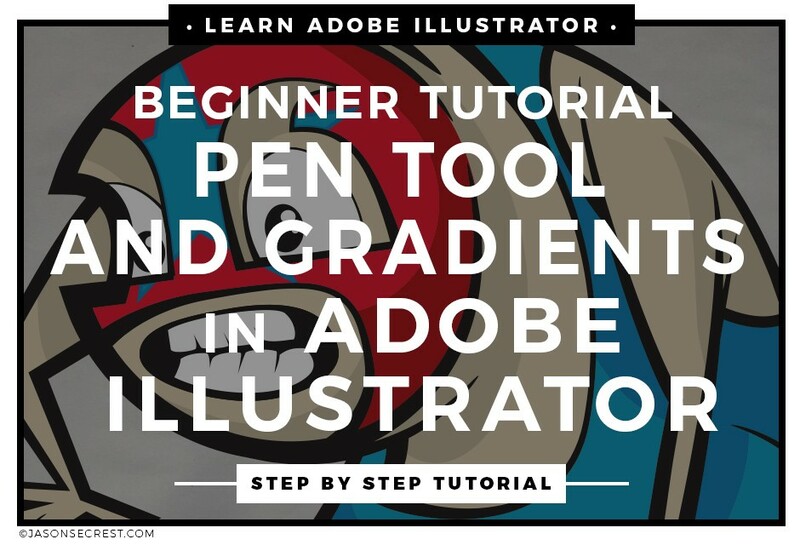 Adobe Illustrator Tutorial for Beginners using Pen and Gradient Tools. 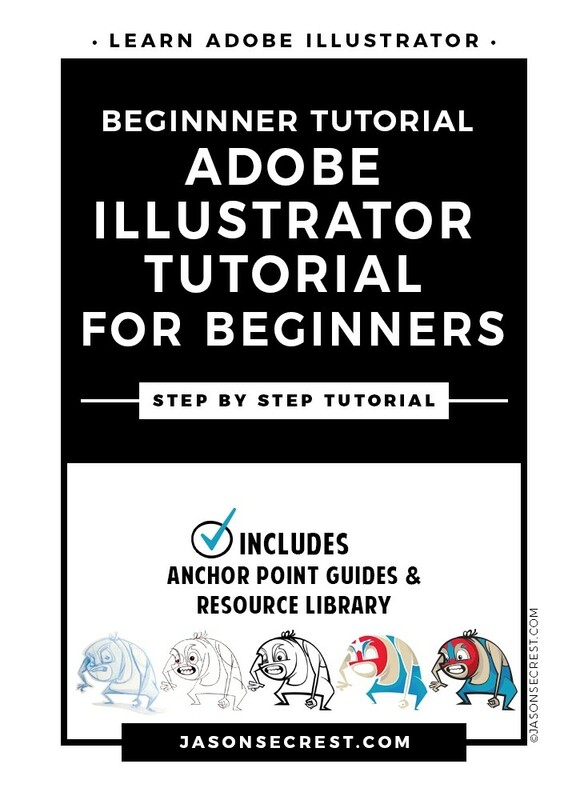 Adobe Illustrator Tutorial for Beginners we will be going through our resource document to build our cartoon character and practice using the pen, live paint, and gradient tools. 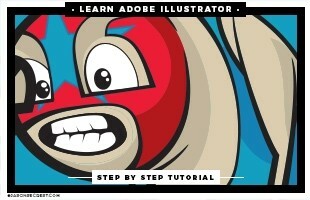 We will be using a original drawing to show how to ink using the pen tool. We will be adding flat color using Live Paint to build our flat color areas. We will add cast shadows using the knife tool. We will add transparent gradients over our flat color and shadow layers to enforce our light source.